Moving to Boca Raton certainly has many advantages. From enjoying the beautiful beaches that close by to the warm weather that can be enjoyed all year long, you won't find many places like it on Earth. People flock to Florida from all over the world to enjoy the great climate and variety of attractions throughout Florida. When moving to the area, there are quite a few luxury communities available to shop for homes, but none quite like the Seasons of Boca Raton Homes. In fact, this is a luxury community that sets the precedence for all other types of luxury communities. Some of the great amenities that you will find within the Seasons of Boca Raton is a fitness center, clubhouse, resort-style pool, and much more. Everything you need is located within the confines of this great community. The community of Seasons sits right on "Millionaire's Mile" and is located along Clint Moore Road and Jog Road. This makes it very accessible to get to the dining and shopping nearby in Boca Raton and Del Ray Beach. All it takes is a few minutes' drive and you can be right at any of the shops or restaurants you desire. This family-friendly community makes it easy to jump right on the interstate. The Seasons Homes were originally built in 1989. Since then, many of the 250 homes have experienced numerous upgrades which help keep the homes up to date and maintain their resell value. As you drive up to the the community, you are greeted with a security guard and a gate. This is to ensure your entire family is safe and secure at all times. What goes on behind the gates is no secret, as many people like to welcome visitors to show off where they live. You won't be surprised to learn that many of the politicians, athletes, and celebrities have chosen the Seasons of Boca Raton for their residence. Because of the plethora of amenities and great security, this makes the community one of the most sought out places to live. Should you have guests that want to come over, the 24-hour security can allow them access anytime of the day. Additionally, you can obtain any community information you need from the security guards. Once you enter the gates of Seasons, you will immediately see the designer landscaping, tropical flowers, mature trees, and lovely lakes. All of this is well maintained through the homeowner's association. Along with the maintenance of the common grounds, cable television and the 24-hour security is also covered under the HOA fees. This helps make living in one of the premier communities in Boca Raton, that much more affordable. On top of all the amenities that community provides none are more important than the beautiful housing you will find down each street. No two homes are alike offering custom built homes for all the homeowners. You can expect to find homes ranging in price at $600,000 to over $1.2 million. For the affordable price, you will have ample space with homes starting at 3,000 square feet and increasing to over 5,000 square feet. You will have plenty of room to stretch out or add to your growing family. You will find a mixture of 3 bedrooms, 4 bedrooms, 5 bedrooms, and even 6 bedroom homes available to choose from. There is literally something for every family who is looking to buy within the Seasons of Boca Raton. For those looking to keep things simpler, you can pick one of the exquisite one story homes. These are great for those who have limited mobility or just like everything on one level. For those who require a little more space, the two story homes are a great choice. For many home buyers, the kitchen is one of the most popular rooms to check out first. From the moment you see the kitchens inside these homes, you will be sold. These kitchens feature gourmet kitchens that even a chef will enjoy. The kitchens are adorned with all the latest accessories, finishes, and modern appliances. From there, you may want to check out the bathrooms where you will also see many more high end finishes. From granite countertops to tile flooring, these finishes help to make the home a great investment. 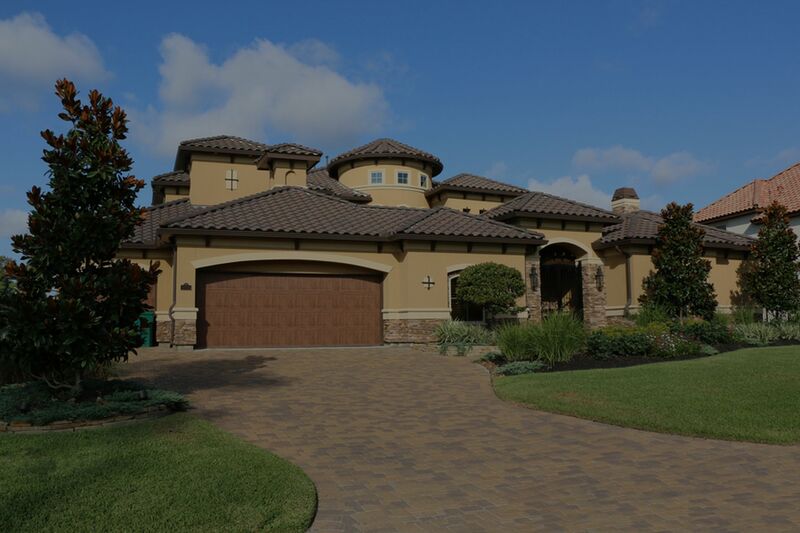 Each home has a Tuscan style feel making it easy for homeowners to feel like they are in Italy. Other great features include a split bedroom floor plan, spiral staircases, and screened in porches. If you are ready to step out of your home, you will see that there is quite a lot to do inside the community. One of the biggest attractions is the resort-style pool. Adults have their own area to swim in while the kids can enjoy some play in one of the kiddie pools. When you need a break, you and the family can enjoy some time socializing in the clubhouse. This is a great place to rent if you want to have a party, social, or meeting. It is equipped with a kitchen so you can cook up some great food for your bash to make it over the top. If you are looking for something fun for the whole family, you can check out one of the eight clay courts available for match play. You can participate in some of the neighborhood tournaments or take on some instruction from one of the pros. The courts are perfect for any level of expertise. There are also basketball courts and playgrounds available throughout the neighborhood for the entire family to enjoy. As you can see, there are plenty of activities to enjoy both in the community and right outside of it. On top of that, you get luxurious custom-built homes to fit your family's needs. Take a look through the neighborhood and see what home is right for you. Search for homes that are currently for sale in the Seasons of Boca Raton community and contact us today if you have any questions or want to buy a home. Our realtors of Boca Raton are on standby to help you out. Welcome to Chance Realty!